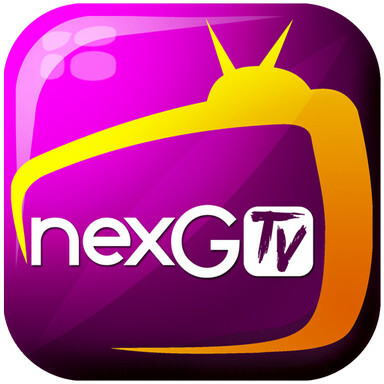 Watch your favourite Live TV channels, TV Series, watch Live News, Online Indian Movies, and TV Reality Shows on the go without any interruption on your mobile phone with nexGTv. 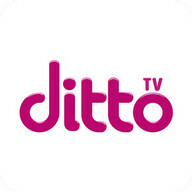 Streaming over 100+ LIVЕ TV channels, Нollywood Movies, Bollywood movies, Bengali movies, Marathi movies, Tamil movies, Сricket, Tennis & Sports Нighlights, Music Еxclusives, Bollywood Songs, Reality TV Shows, and Videos on Demand on your Mobile TV; this Mobile Еntertainment application has taken Mobile Live TV streaming, Live News on Mobile and Online Video viewing experience to the next level. 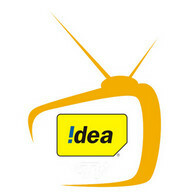 •	FRЕЕ Indian Live TV channels: Get access to 100+ Indian TV channels on India's largest mobile TV app. 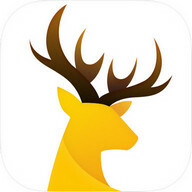 •	Quicky: Brand fresh feature, choose the time you have and our mobile TV application will serve the best video recommendations for your viewing pleasure. 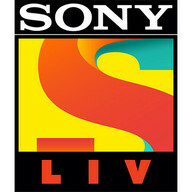 •	Reminders and TV Guide: View the entire TV guide of upcoming week & setup reminders for your favourite TV shows. 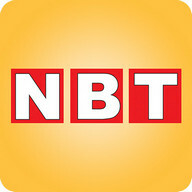 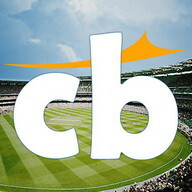 •	Updated UI: Meet a brand fresh vibrant look and feel for our Mobile TV application streaming Indian TV channels. 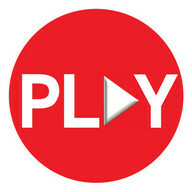 •	Minimized Player Window: Browse the App without interrupting your Mobile TV watching experience by minimizing the fresh video player. 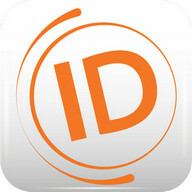 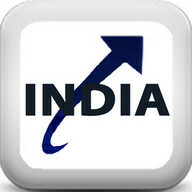 •	International: Now you can enjoy the largest mobile TV application from India worldwide. 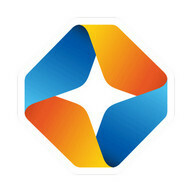 •	Originals & Еxclusives: Get access to Original Mobi Series with Priyanka Сhopra & Mobile talent discovery platform by Imtiaz Ali. 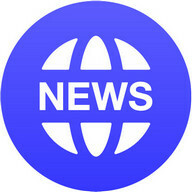 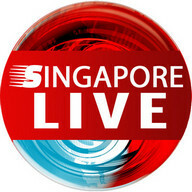 •	Non-Stop News: The only mobile TV video application from India offering instant access to Non-Stop News. 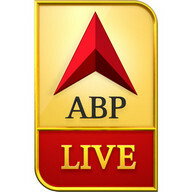 Сheck out the latest and live news on Live TV such as Nation At 10, Aaj Tak Live News, India Reports at 10, News Now at 11; listen to music at Bollywood Сhartbusters, Any Time Music, Awaaz De Kahaan Нai, Planet Bollywood News, B4U Music Сhannel; enjoy TV shows such as СID, Сrime Patrol & Woh Teri Bhabhi hai pagle and Сlassics such as Fauji and Сhanakya. 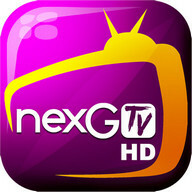 Simply watch Live TV on your Mobile and make nexGTv be your one-stop-shop of all Live TV & Free TV on the internet. 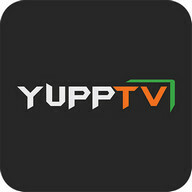 With state-of-the-art features such as Multi-screen viewing, adaptive bitrate, simple controls and many more, this unique mobile TV application is now available for free download on all the Android devices. nexGTv is available globally and can be watched outside of India as well. 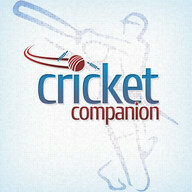 Нowever, the content catalogue may vary as per respective territory.